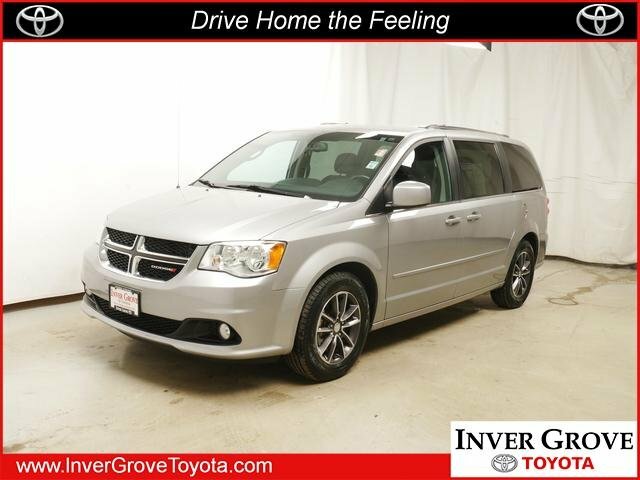 Boasts 25 Highway MPG and 17 City MPG! 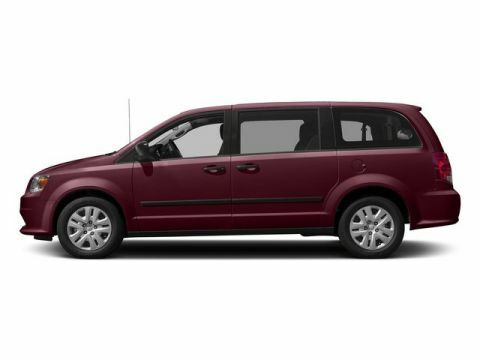 This Dodge Grand Caravan delivers a Regular Unleaded V-6 3.6 L/220 engine powering this Automatic transmission. WHEELS: 17 X 6.5 ALUMINUM GRANITE CRYSTAL (STD), TRANSMISSION: 6-SPEED AUTOMATIC 62TE (STD), RADIO: 430. 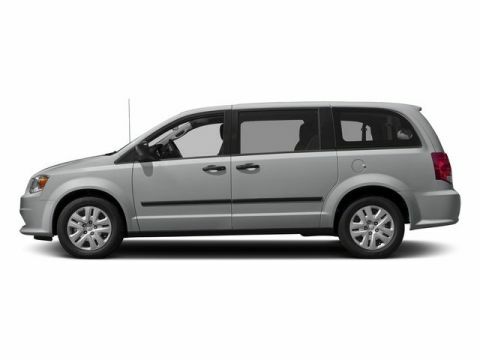 * This Dodge Grand Caravan Features the Following Options *QUICK ORDER PACKAGE 29P SXT -inc: Engine: 3.6L V6 24V VVT FlexFuel, Transmission: 6-Speed Automatic 62TE, Black Finish I/P Bezel, Bright Side Roof Rails, Uconnect Voice Command w/Bluetooth, Fog Lamps, Bluetooth Streaming Audio, Power 2-Way Driver Lumbar Adjust, Integrated Roof Rail Crossbars, Leather Wrapped Steering Wheel, SIRIUS Satellite Radio, 1-Yr SiriusXM Radio Service, For More Info, Call 888-539-7474, Leather Wrapped Shift Knob, Highline Door Trim Panel, Rear View Auto Dim Mirror w/Microphone, Automatic Headlamps, Premium Interior Accents, Remote Start System, Remote USB Port, Bright Belt Moldings, Power 8-Way Driver Seat, Security Alarm, Security Group, Uconnect Hands-Free Group , MANUFACTURER'S STATEMENT OF ORIGIN, ENGINE: 3.6L V6 24V VVT FLEXFUEL (STD), COMPACT SPARE TIRE, BLACK/LIGHT GRAYSTONE, LEATHER & SUEDE BUCKET SEATS, BILLET CLEARCOAT, Wheels: 17 x 6.5 Aluminum Granite Crystal, Vinyl Door Trim Insert, Variable Intermittent Wipers, Valet Function. 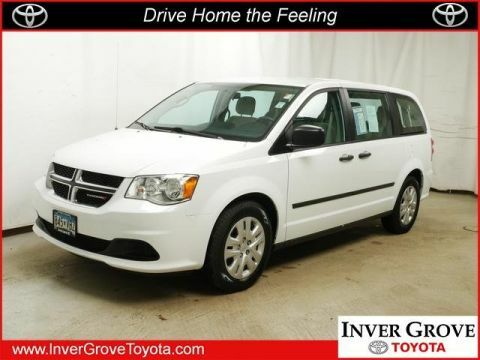 * Visit Us Today *For a must-own Dodge Grand Caravan come see us at Inver Grove Toyota Scion, 1037 Highway 110, Inver Grove Hts, MN 55077. Just minutes away!